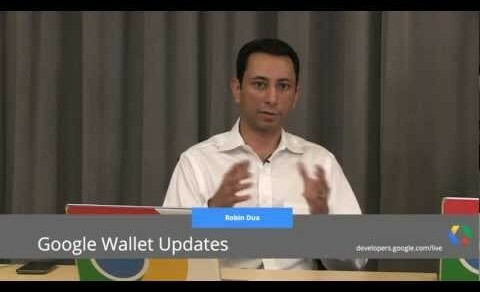 Google Wallet may soon move beyond payments and loyalty to incorporate tickets, credentials and other things cluttering your physical wallet, according to Robin Dua, head of product management for Google Wallet. Taking a page out of Apple’s Passbook, the expanded Google Wallet would hold all kinds of digitized information – from boarding passes to work IDs to concert tickets and gift cards, Dua revealed in a new developer video. Dua said that the company is currently trying to “make it super simple” for airlines, transit providers and others to get their credentials stored in the end user’s wallet. “We envision an open platform where we will allow all sorts of partners to issue their credentials into the wallet,” explained Dua, adding that eventually Google Wallet will allow the consumers to abandon the physical wallet entirely.